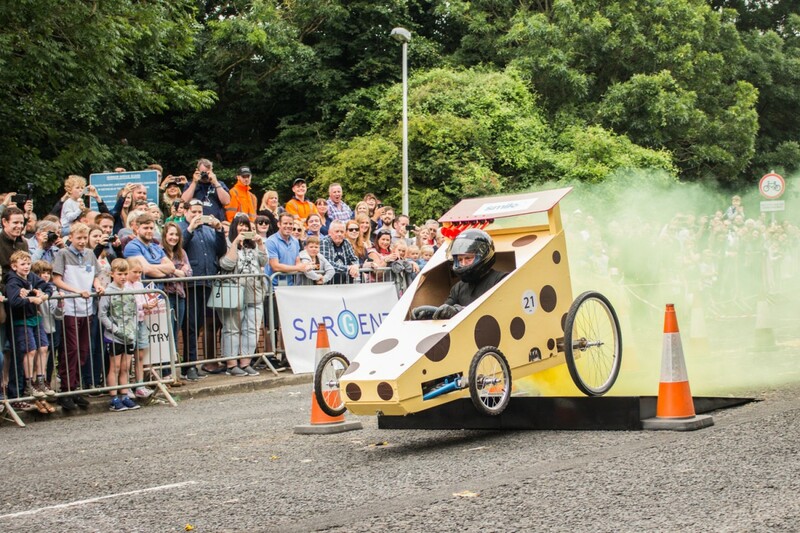 Smile has played a major part in raising the profile of the Rotary Club of Hull and Hessle Town Council’s Humber Bridge Half Marathon and Soapbox Derby. Both events are not for profit, for the benefit of our communities. Smile’s involvement has led to both events surpassing current records for attendees, spectators and funding raised for local charities. Smile has helped secure significant investment from local businesses, including: Sargent Electrical; Nippon Gohsei; Hudgell’s Solicitors and Tesco Extra Hull, to take both events to the next level, ensuring we have the funding available to support the success and development of these and similar great, local events. 2017 saw record participants in both events and Smile will be working hard to secure even higher numbers in 2018. We also run a number of our own independent events, which you can find here.